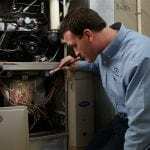 Looking for the best AC and furnace repair near you? 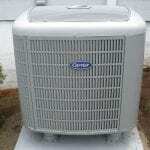 We offer complete furnace, heat pump and air conditioning repair and replacement services in Dublin, Ohio. 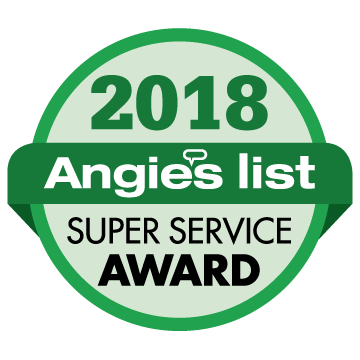 Pickerington Heating & Cooling services Dublin, northwest Franklin County, southern Delaware County, southeast Union County and surrounding communities to provide superior on-time service to our customers. Use our online appointment form to schedule an appointment, or call (614) 837-4026 for more immediate service. Technician was nice, and job was well done. Jake came by and gave us an honest diagnostic of our AC. 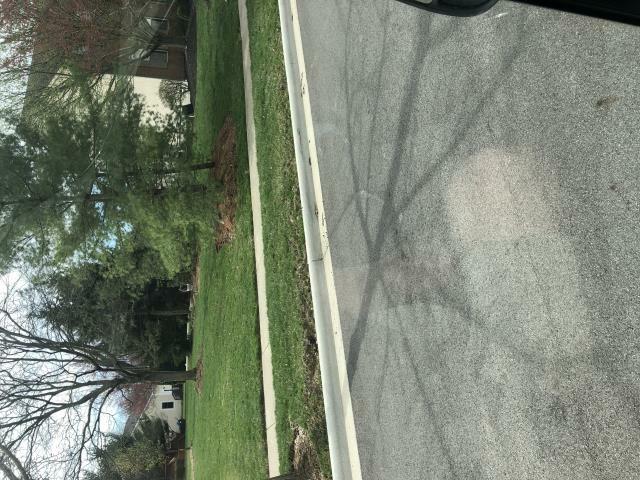 He noticed a few issues and gave us an estimated cost of repair when asked. Best of all, he wasn't pushy when I asked to hold off on repairs until I check the warranty of our parts (last instal was through a different company). Will definitely use again. 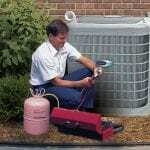 The service provided by Pickerington Heating & Cooling has been fantastic! Employees are very friendly, efficient, knowledgable and on time! 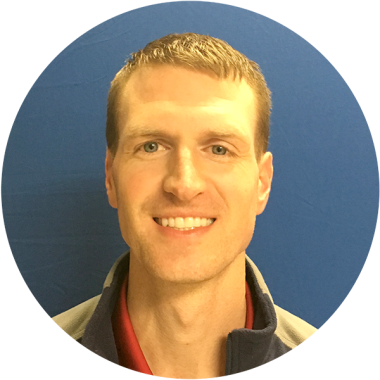 My technician Matt did a great job, was punctual and explained what the problem was with my whole house humidifier he changed the pad and all is working perfect again. Great service and I liked the sale price! He was on time and called first!